Millionaires across New York State are banding together to ask for more taxes. 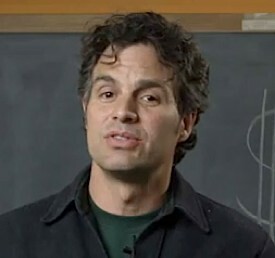 About 100 wealthy New Yorkers, including actor Mark Ruffalo, say they want to do their part to help the state out of its budget crisis, and they are encouraging Gov. Andrew Cuomo to extend their so-called millionaire’s tax. The group, New Yorkers for Fiscal Fairness, sent an open letter with about 100 signatures to Cuomo and state legislators Thursday urging them to renew the tax, slated to expire in April, in order to avert budget cuts that would hurt the poor and middle class. “Many of us New Yorkers are troubled that you’re giving a $5 billion tax cut to 2 percent of New York’s most wealthy, while cutting $9 billion from education and social services for the rest of New Yorkers,” said the NYC celebrity in an online video addressing Cuomo.